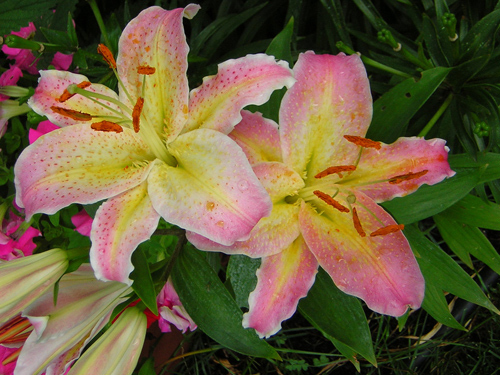 One of the beautiful Asiatic lillies we have have in our front garden bed. It just opened, finally, yesterday, and I must say, she’s gorgeous, wouldn’t you agree??? ?